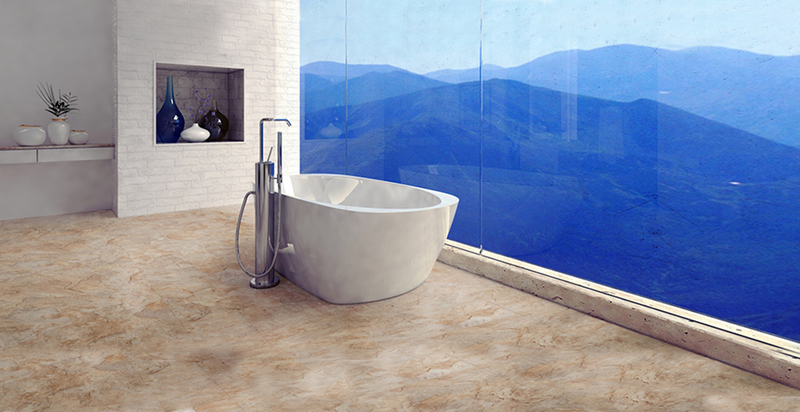 The design team at Van Dolder’s Kitchen & Bath are excited to share our new flooring products! 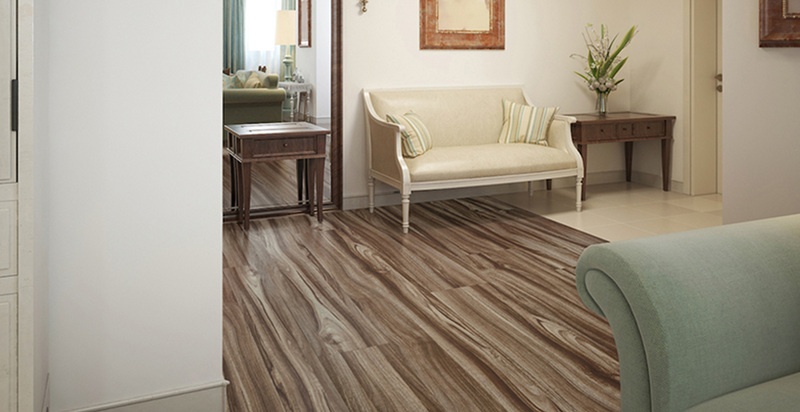 Our luxury vinyl flooring has the look of wood and tile but with the durability and versatility of vinyl. It's the ultimate do-it-yourself flooring product! Cover your old flooring made of any hard surface, including concrete, vinyl, lino, hardwood or plywood, with our beautiful hard-wearing and easy to maintain vinyl flooring in a matter of minutes. 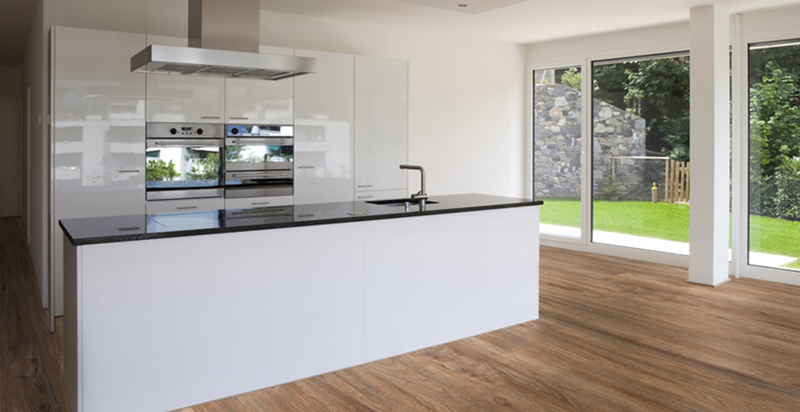 Easy Plank luxury vinyl flooring has the look of wood but the durability and versatility of vinyl. Choose from six contemporary colours – it's the ultimate do-it-yourself flooring. EZ Lay flooring is now available in longer, wider flooring planks with four trendy colour options. Larger flooring planks add a luxurious feel to any home. This luxury vinyl tile flooring can cover your old floors made of any hard surface, including concrete, vinyl, linoleum, hardwood or plywood. It's beautiful, hard-wearing and easy to maintain.